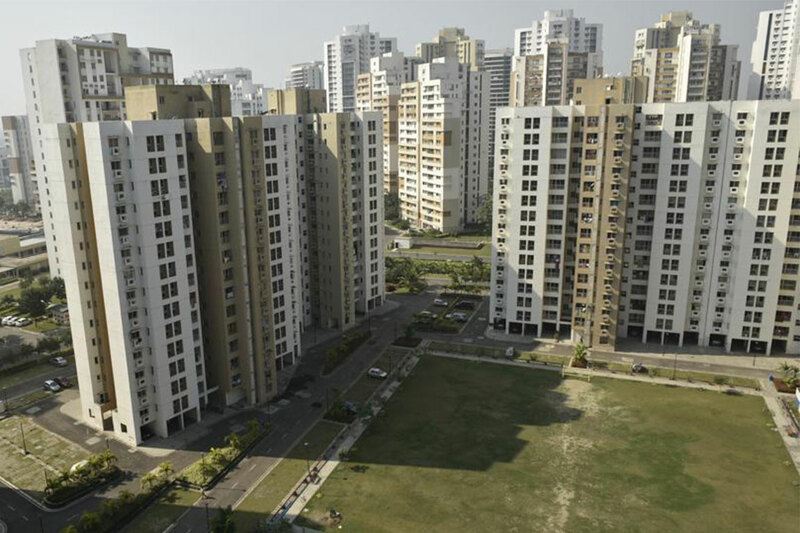 The reduced Repo rates could result in lower interest rates on home loans as well as lower equated monthly instalments (EMIs) for home buyers. Builders will benefit as funds to execute their projects will be available at cheaper rates. The real estate sector in Mumbai has reacted positively to the Reserve Bank of India’s (RBI) decision on Thursday to reduce the repo rates (RR) by 25 basis points (bps). The move could result in lower interest rates on home loans as well as lower equated monthly instalments (EMIs) for home buyers. Builders will benefit as funds to execute their projects will be available at cheaper rates. Mr. Amit Ruparel, Managing Director, Ruparel Realty, called it a perfectly-timed move. “Reducing the interest on home loans creates a perfect setting for an optimistic start to new financial year. With Gudi Padwa and Akshay Tritiya a few days away, we anticipate this announcement will result in increased residential sales,” said Ruparel. Mr. Surendra Hiranandani, Founder and Director, House of Hiranandani, said the cut will provide relief to the realty sector. “Consecutive rate cuts will lead to lower lending rates which augur well for the sector as they will bring back fence-sitters in the market,” he said.